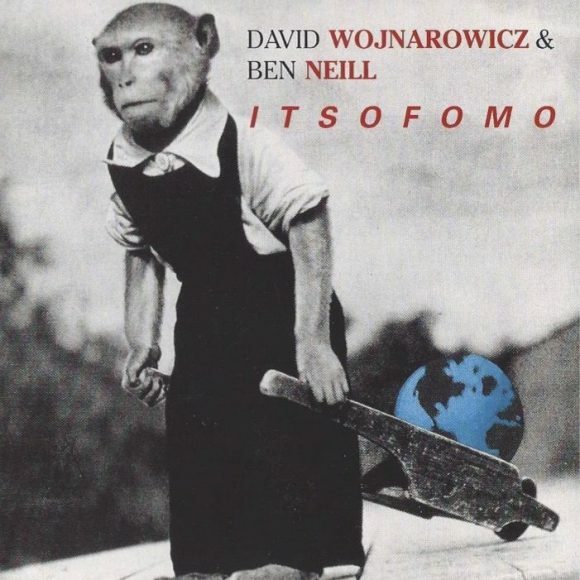 The multimedia performance ITSOFOMO (In the Shadow of Forward Motion) was created by David Wojnarowicz in collaboration with composer and musician Ben Neill. With this outstanding work Wojnarowicz addressed the AIDS crisis of his time and the politics in the United States. Debuting at The Kitchen in New York 1989 it has not been performed since the 1990s until 2018 in the framework of the exhibition David Wojnarowicz: History Keeps Me Awake at Night at the Whitney Museum, New York. For the first time, the multimedia performance ITSOFOMO will be shown in Europe. Ben Neill and the percussionist Don Yallech, who played alongside Neill and Wojnarowicz in 1989, revisit this fierce meditation on history and power within their performance at KW. The multi-dimensional format integrates music, text, and video, embodying the act of acceleration and its sensory manifestations.